It's hard to believe, but during its production the classic Academy Award-winning western High Noon (1952) was not expected to attract much more attention and acclaim than a standard 'B' picture. It had a low budget, brief production schedule, and had become almost an afterthought to producer Stanley Kramer, who was occupied with a new production deal he had made with Columbia Studios. In a new book, Glenn Frankel describes the major players in the film's creation, its production, and the way the blacklist affected the tone of the final product and the lives of its creators. All the major players of the film are profiled, with enough backstory to explain how they came to be on an isolated western film location in the early fifties. It's an interesting juxtaposition of personalities and careers, from the seasoned Montana cowboy and established movie star Gary Cooper to the less assured Philadelphia socialite Grace Kelly in her first major role. You also get a sense of the inner workings of the production company that Stanley Kramer ran with the film's screenwriter Carl Foreman, and the challenges of pulling together a strong cast and crew for a low-budget film. These personal histories are alternated with stories of the film's production and the simultaneous black list drama. Those story lines intertwined when former Communist Foreman's script started to reflect the increasing pressure he felt from HUAC as he continued to refuse to name names or confirm his political beliefs. A standard story of a honorable lawman became a portrait of his own frustrations. The writer's isolation ultimately closely mirrors that of Marshal Will Kane (Gary Cooper), who becomes similarly disillusioned when even the people he felt he could rely upon the most abandon him. Ironically, the initially firmly loyal Cooper would be one of the men to step back in his support of Foreman, though he was essentially forced to do so. I've read a lot about the Hollywood blacklist, and while I've found the more sweeping histories of this time fascinating, I've learned that the more personal the stories are, the better I understand the effect of that time on Hollywood. Through Foreman's fear, desperate strategizing, and depression, the damage of the blacklist can be understood with excruciating clarity. It is possible to understand how many in the movie industry acted in ways that seem cowardly to modern eyes, and even to contemporaries at the time, but who were too focused on survival to consider the consequences of naming names and caving to HUAC. Foreman is one of the men who didn't cave and he never stopped feeling angry about being punished for it. Frankel shows how the screenwriter's defiance of committee pressures put stress on his career and personal life, even destroying his marriage. While his is a bleak story, it is made clear that he comes out ahead of many of his colleagues simply because his conscience allowed him to sleep at night. 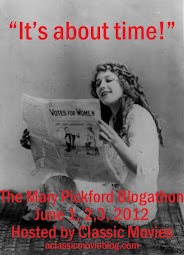 The brash, but brilliant writer becomes the heart of the story, sometimes unsympathetic, but always worth rooting for. This is an effective account of the production of High Noon and the tense atmosphere surrounding it, expertly mixing politics and entertainment until it is evident that there is often very little difference between the two. Many thanks to Bloomsbury USA for providing a copy of the book for review. 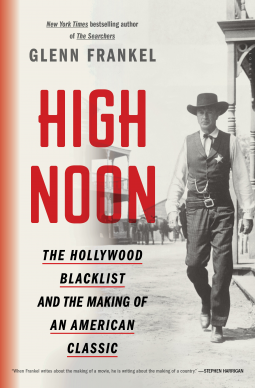 Having always been fascinated by the blacklist and being a huge fan of High Noon (it might well be my favourite Western of all time), I'll definitely have to read this. You would love this book Terry. 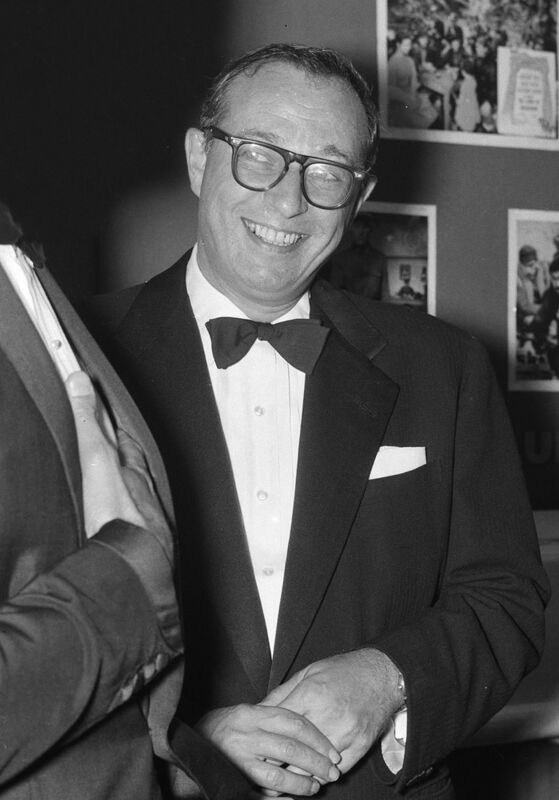 This book I reviewed last year about Dalton Trumbo offers an interesting view of the blacklist as well: http://www.aclassicmovieblog.com/2016/08/book-review-dalton-trumbo-blacklisted.html. It's a more wide-ranging account of the effects of HUAC, etc. Trumbo was much more talented and respected than Foreman, and I found it interesting to read such widely different accounts of how a writer navigated the blacklist.